Marilyn is one of those people always helping others. Born the youngest of three kids and raised by her grandmother, she grew up pulling her weight and pitching in. As a teenager, she spent her summers working as a camp counselor, then later got a job working with at-risk youth. 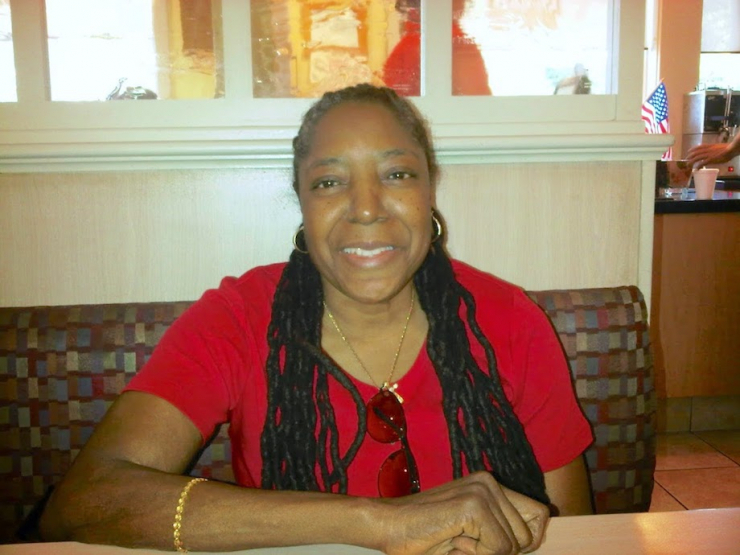 After high school, Marilyn enlisted in the Army, but her military career was cut short when she was hit by a car and honorably discharged as a result of her injuries. Determined to get back on track and pursue her passion, Marilyn took a job at Covenant House working with homeless and runaway kids. Never having had kids of her own, she reveled in the role, but her streak with bad luck wasn’t over. Not long after leaving the Army, Marilyn was diagnosed with multiple sclerosis, and shortly after that, her older brother Frankie passed away. Managing MS means lots of medical appointments, but without wheelchair-accessible transportation, getting the care she needs is difficult. It also keeps her from being part of her community, volunteering with at-risk youth, and visiting her children and grandchildren. In her own words, Marilyn told us she has “no quality of life,” which just doesn’t seem right for a veteran and dedicated humanitarian. Knowing how much it would help, Marilyn’s Goddaughter reached out to Chive Charities on her behalf, hoping we could help. 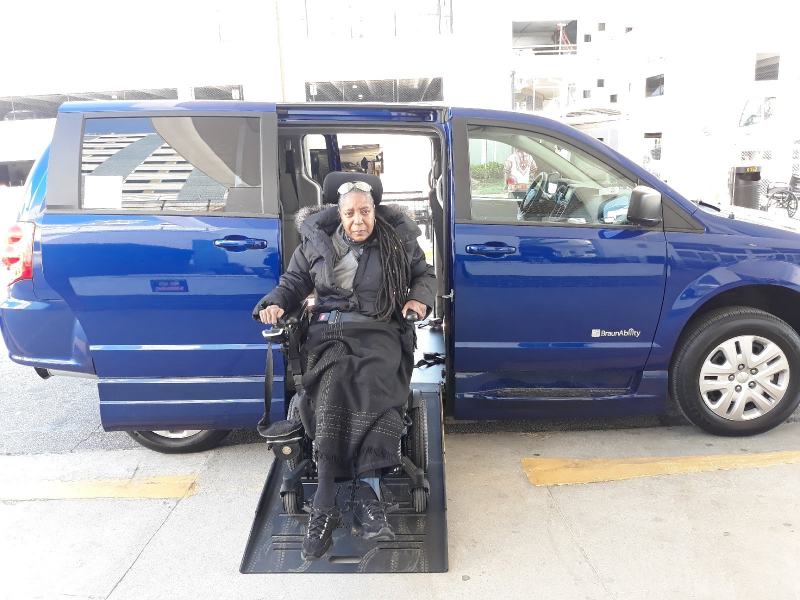 Thanks to the generosity of our equally big-hearted monthly donors, we provided Marilyn with a $49,000 grant for a BraunAbility wheelchair-accessible van. 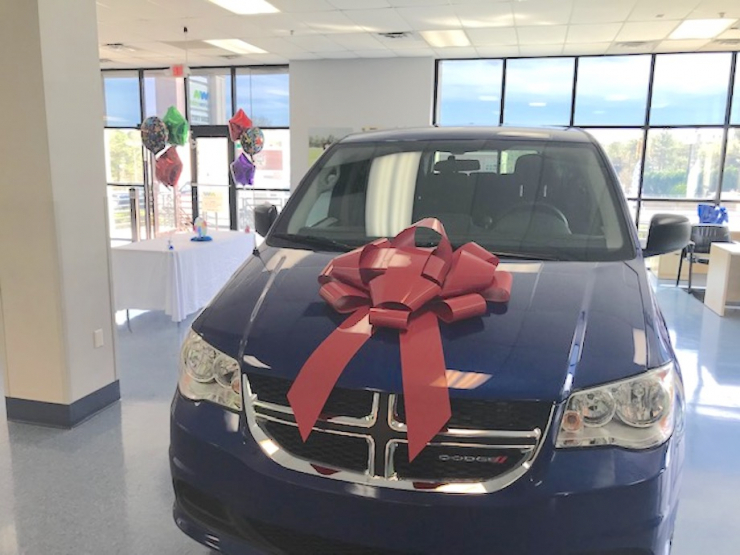 She’s looking forward to getting out and enjoying time with her grandchildren, doing her own shopping, driving herself to her many doctor appointments. 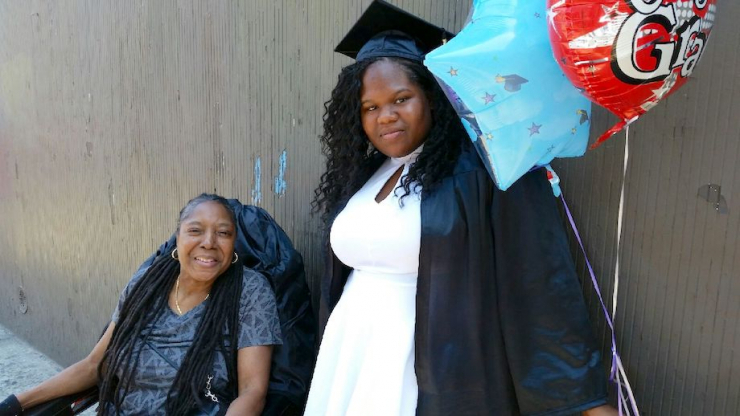 When we told her the good news, Marilyn said, “I am thankful and grateful to have been chosen as one of your recipients,” but of course, we’re the grateful ones – grateful for her military service, her years of care and kindness for at-risk youth, and her commitment to family. It is truly our pleasure to help. 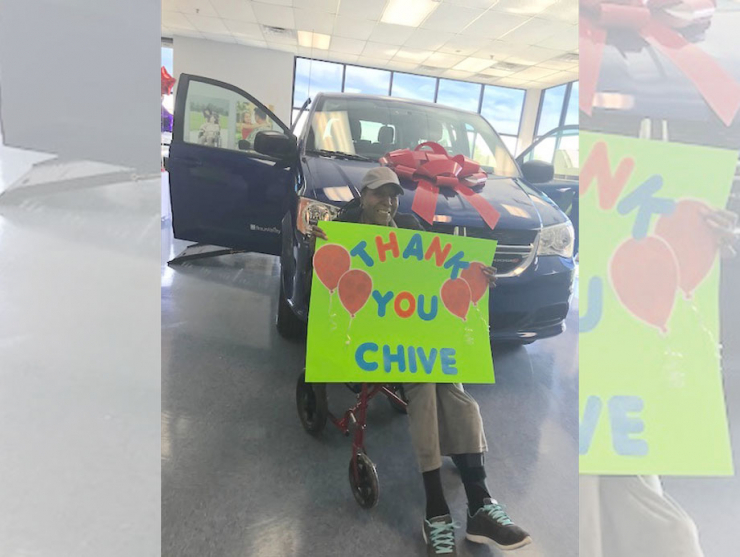 Chive Charities believes mobility is the key to independence, and so many people just like Marilyn need our help. Make the world accessible to even more deserving recipients by becoming a Chive Charities monthly donor RIGHT HERE.